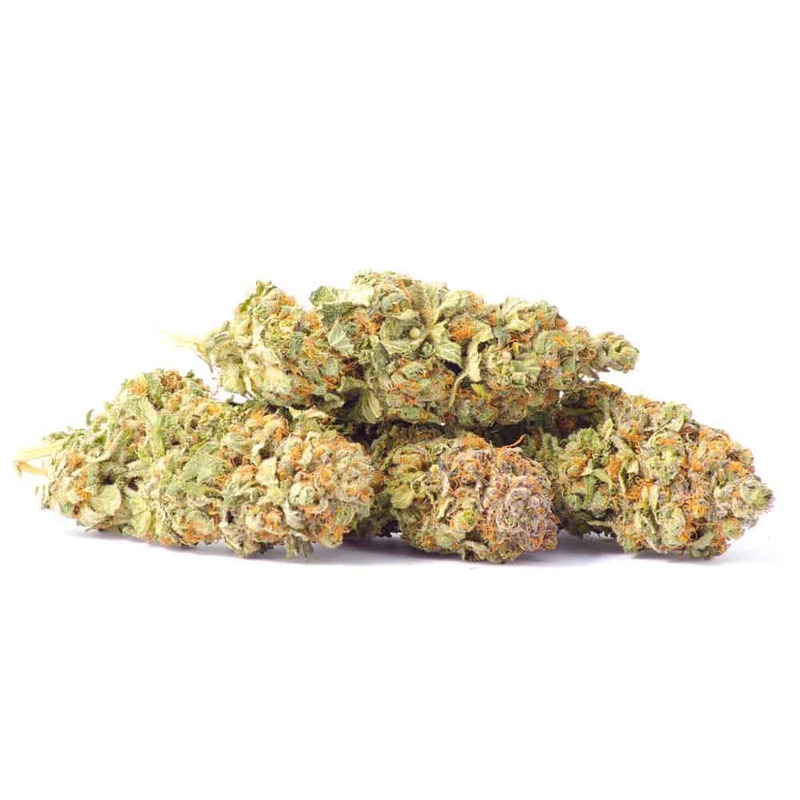 Granddaddy Purple Indica: Its potent psychoactive effects are clearly detectable in both mind and body, delivering a fusion of cerebral euphoria and physical relaxation. While your thoughts may float in a dreamy buzz, your body is more likely to find itself fixed in one spot for the duration of GDP’s effects. Like most heavy indica varieties, Granddaddy Purple is typically pulled off the shelf to treat pain, stress, insomnia, appetite loss, and muscle spasms. 5 reviews for "Granddaddy Purple – Indica"
Oh my God, one of the best strains I’ve ever tried. Little bit more expensive but it’s totally worth it, the high is amazing and it smells so sweet. Great taste! Burns nice. I really enjoyed smoking this one. Great flavor and burns very smooth. This is my go to strong Indica strain for leg pain and insomnia, I would say this is some of the best bud out there. Highly recommend letting Granddaddy bring you down and mellow your day! Amazing bud not dried out fresh as muthaf**ker!